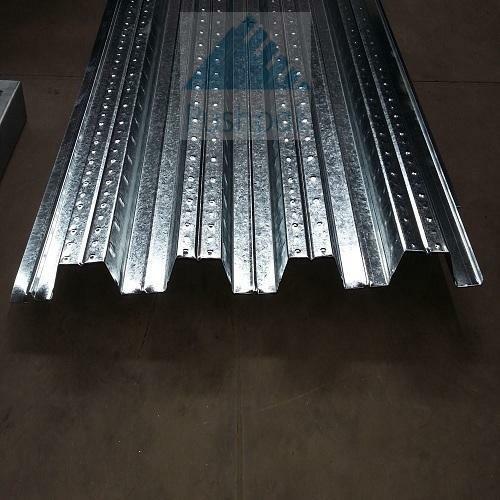 We are engaged in developing fine grade Decking Sheets, which are flat surface and widely used for the purpose of roofing and flooring in various buildings. These are constructed from genuine metals and fibres, which add to the robustness of the sheets. Our sheets are weather proof and can withstand earthquakes. The decking sheets are available in various customized dimensions and load bearing capacities as per the requirements of our clients. Our sheets have proven to be highly durable and come with great dimensional stability. The sheets reduce the concentrated loading effect of roofing by precise distribution of load. These are widely installed in power plants, shopping complexes, warehouses, commercial buildings, residential buildings, concert halls etc. Further, these are light in weight, leakage resistant, crack defiant and easy to install. 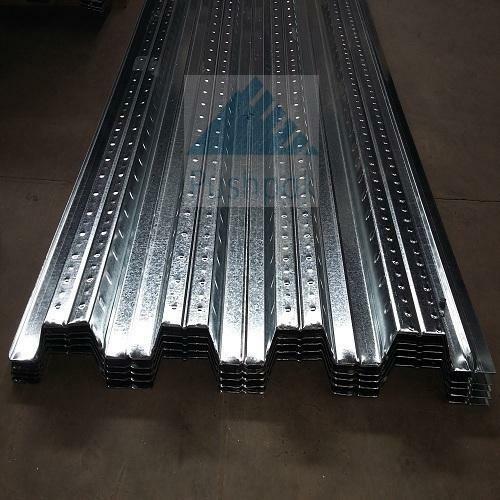 The Roof Decking Sheets are widely installed in railway stations, cement industry, commercial buildings. These sheets are non-fragile and can hold great amount of weight with ease. We make these roof decking sheets available in various capacities and colors. It provides immaculate strength to the concerned structural platform. We are offering quality tested range of Floor Decking Sheets, which are extensively installed for their stable flooring in the buildings. These decking sheets for floor are made from steel, wood and fiber. These are corrosion free and come with huge loading capacity. It also reduces pressure on other levels of the floor and proven to be highly durable. These are water proof, corrosion resistant and can withstand earthquakes.